Art and science are things kids can easily study together yet it really never crosses our minds. 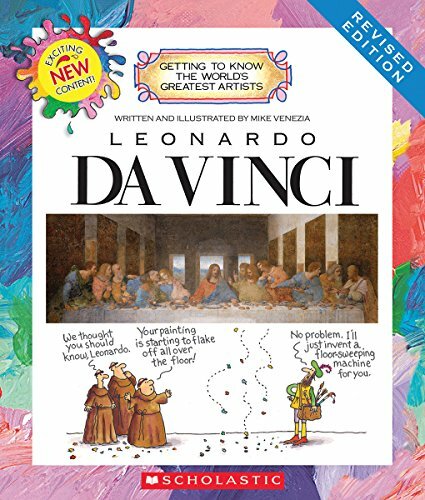 When you think of Leonardo da Vinci you can see how, of course, art and science blend hand in hand. Solving problems and critical thinking can easily result from combining science, art, engineering, and math. This STEM parachute activity helps you do just that. This science and art activity will help your kids become more interested and excited about learning and explore deeper concepts in science. 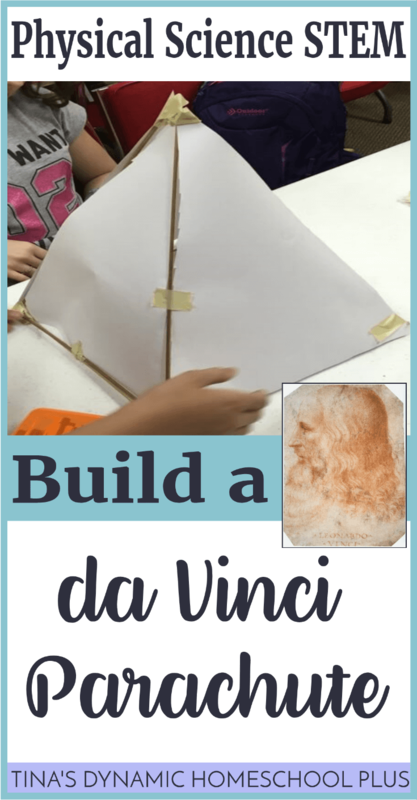 This activity will go great for an inventor study or a Leonardo da Vinci study. 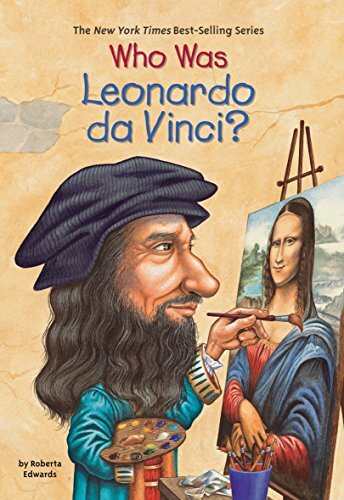 Leonardo da Vinci was an artist, a scientist, and an inventor during the Italian Renaissance. Until this day, Da Vinci is considered one of the most talented and intelligent people in all of history. Did you know that the term “Renaissance Man” (one who does many things well) was coined from Leonardo’s many talents? I didn’t know that myself. 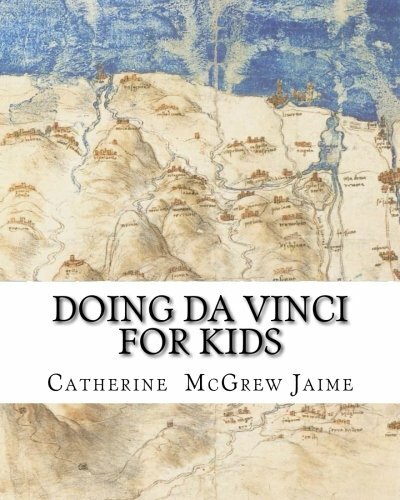 You won’t want to miss this study and the fun facts about Da Vinci. 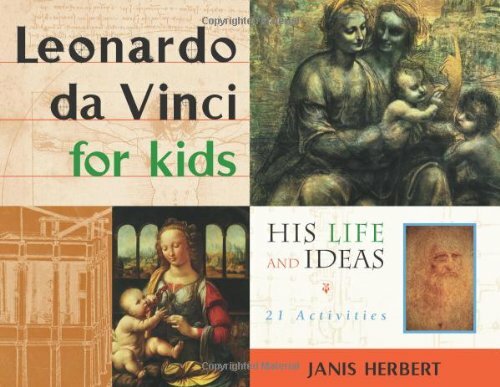 Grab some more resources for a Leonardo da Vinci study.